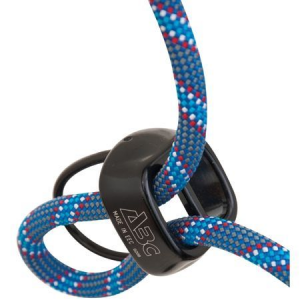 The lightweight and easy-to-use Mammut Element Light Belay Device offers smooth handling and great control when you're belaying and rappelling. 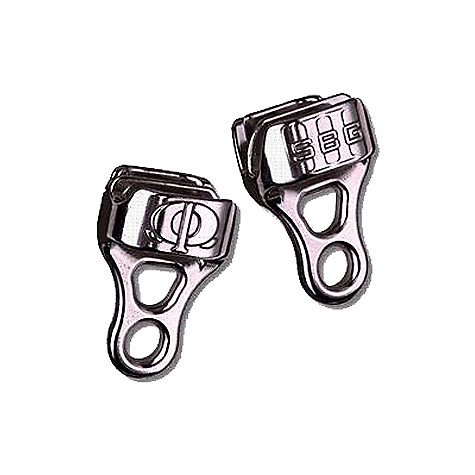 Suitable for ropes ranging 7.5 - 10.5mm in diameter. 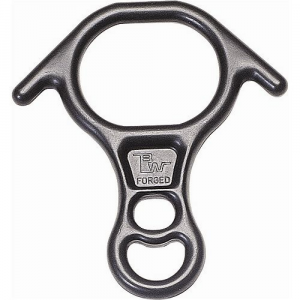 V-shaped grooves add friction for better control when you're lowering a climber. Overstock. 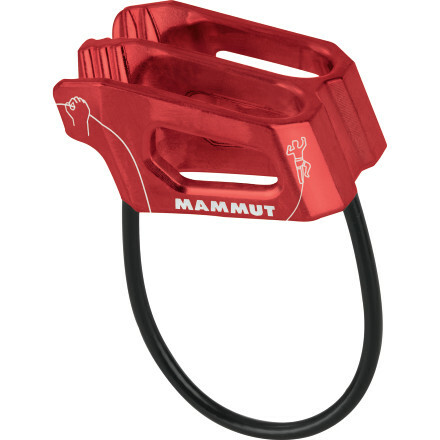 One of the pillars of your lightweight gear stash, the Mammut Element Light Belay Device provides the trusty braking power you rely on during your vertical adventures. 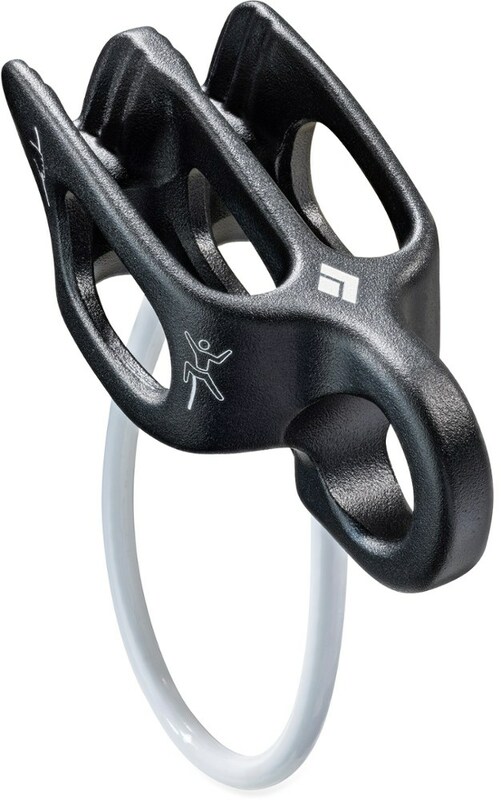 The Element Light Belay Device from Mammut allows for precise paying out of the rope and controlled retention of drops. 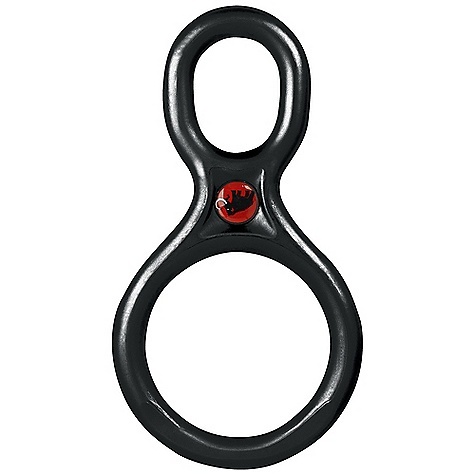 At a featherlight 58 grams, you won't notice the Mammut Element Light Belay Device on your harness until you need it. 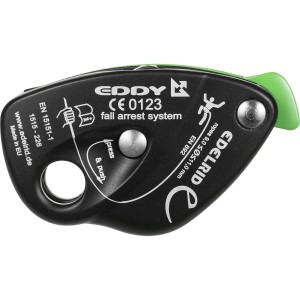 And then, whether you're belaying on a single pitch or a big wall, you'll appreciate the device's precision and control when you're paying out cord with the Mammut Element Light Belay Device. The Mammut Element Light is not available from the stores we monitor. It was last seen March 11, 2014	at REI.